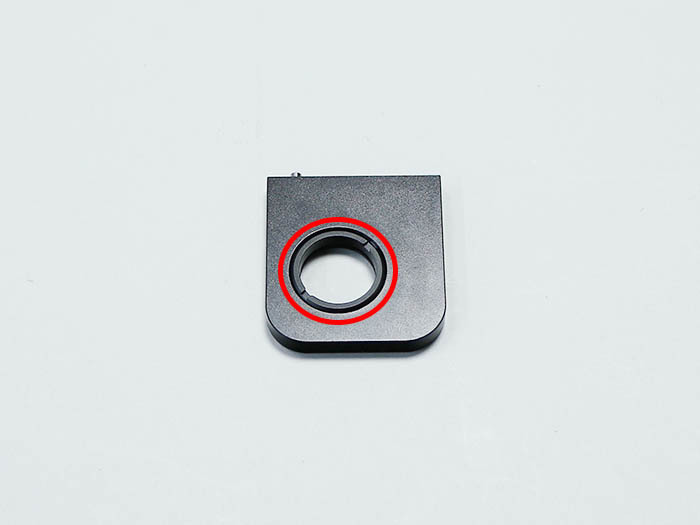 Install  lens nut to  lens mount. 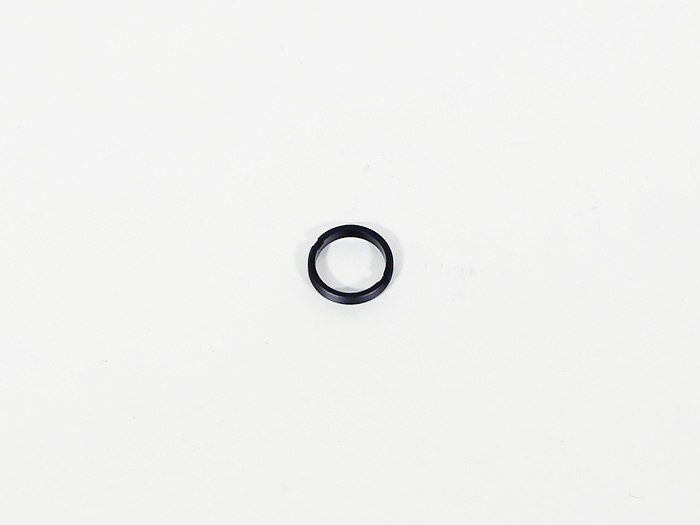 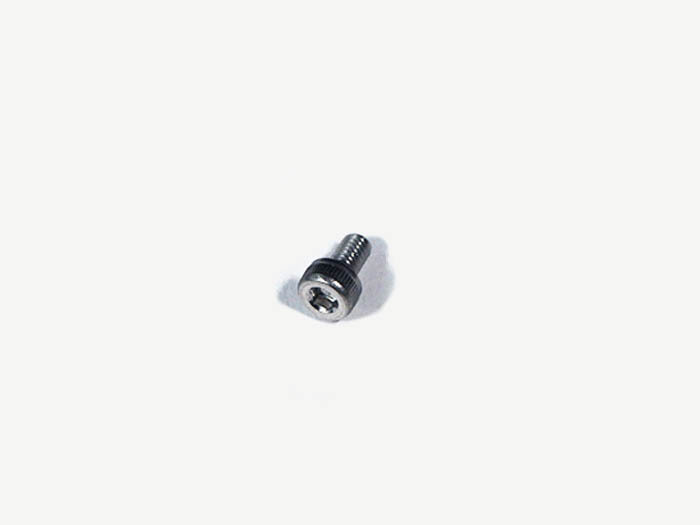 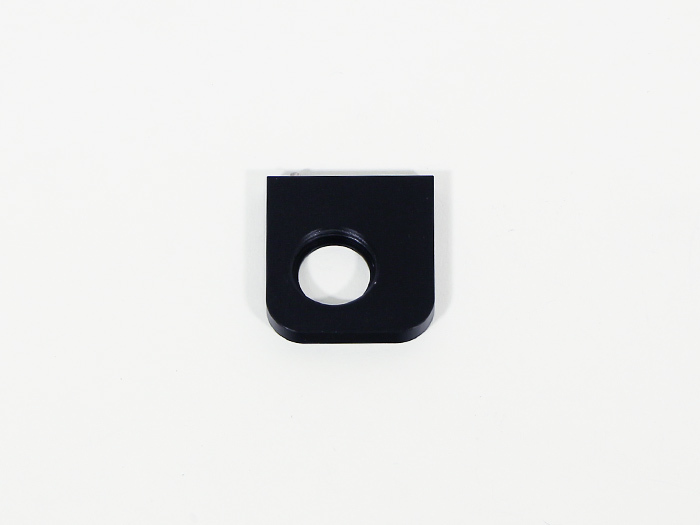 Install  lens mount guide to  lens mount by  M3x6 hex socket head cap screw. 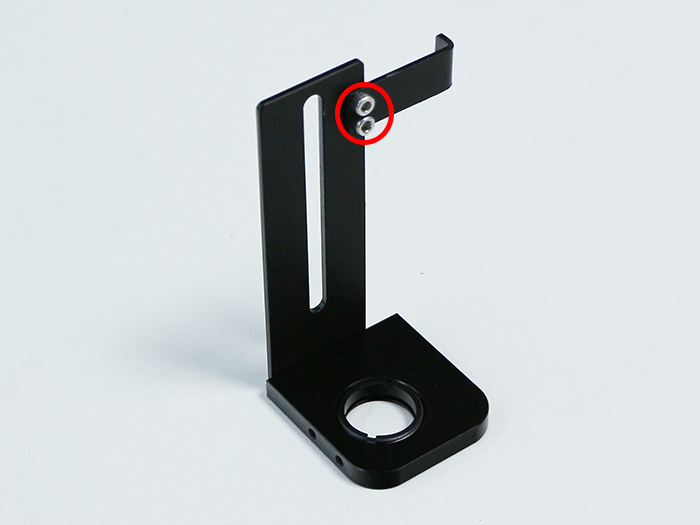 Please note that there is installation direction in  lens mount guide. 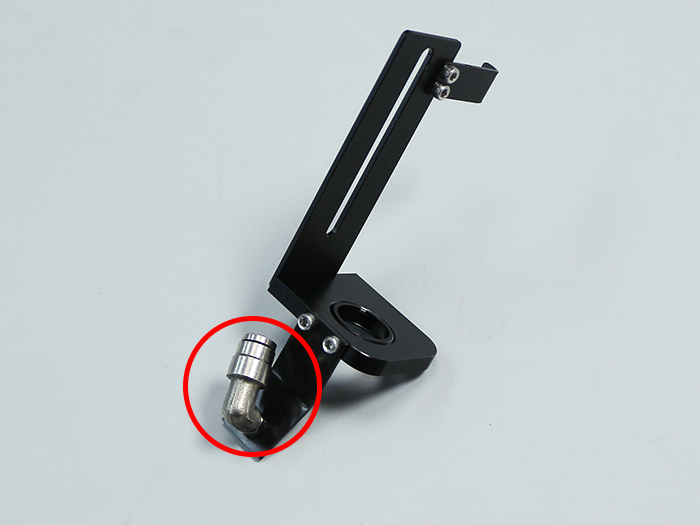 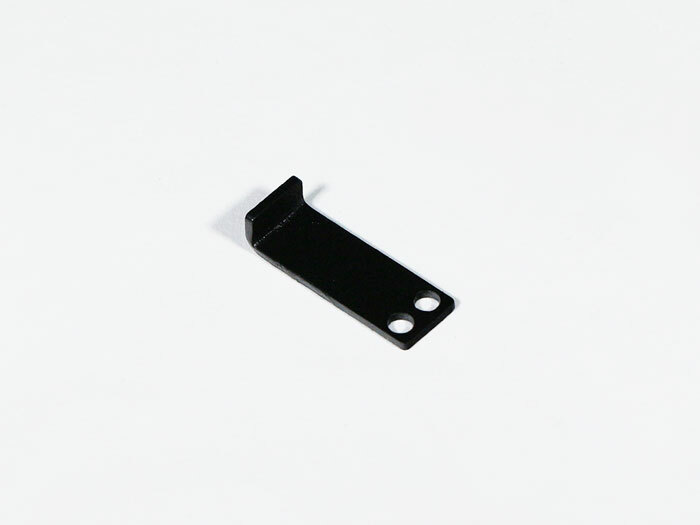 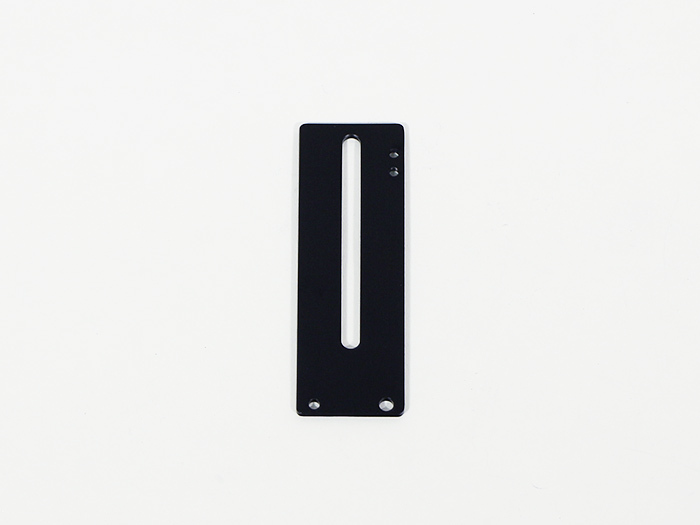 Install  position bracket to  lens mount guide by 2  M3x3 hex socket head cap screws. Please note that there is installation direction in  position bracket. Install  air assist holder to  lens mount by 2  M3x4 hex socket head cap screws. 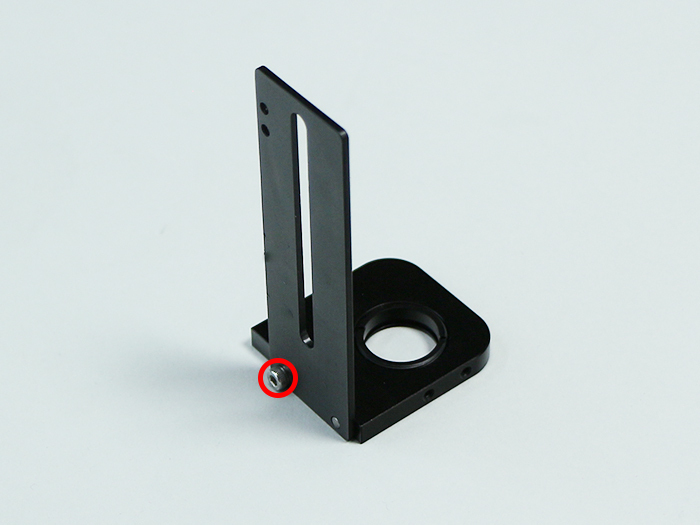 Please note that there is installation direction in  air assist holder. 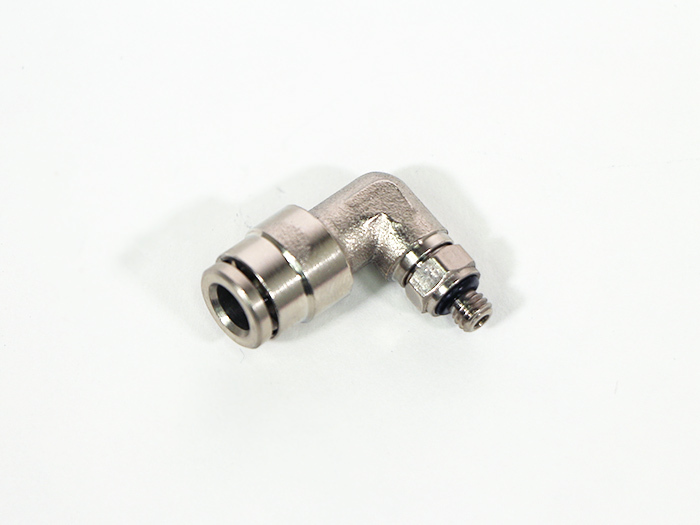 Install  one-touch coupling in  air assist holder. 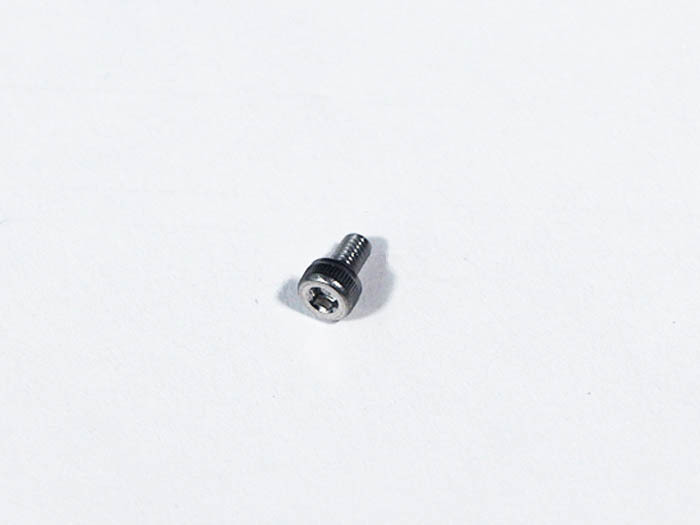 Turn and install it because connection portion of  one-touch coupling becomes screw.